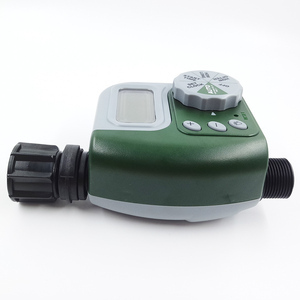 * With advanced water filtration technology and air deodorant patented technology. 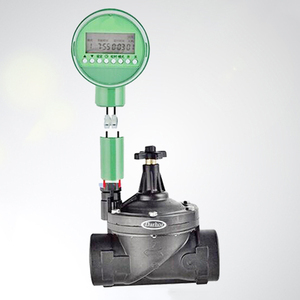 * Strong capacity in supplying chain management, integrated production and manufacturing. 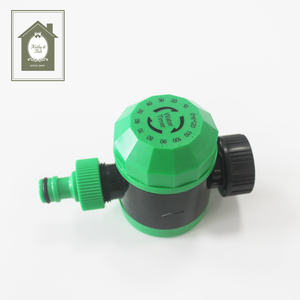 * committed to developing and producing equipment of the water treatment, water filtration systems and air deodorization. 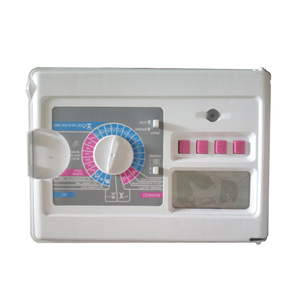 1 YRS Xiamen Agro Rain Irrigation Systems Co., Ltd.
Alibaba.com offers 14,660 irrigation controller manufacturers products. About 5% of these are other watering & irrigation, 5% are garden water timers, and 1% are irrigation&hydroponics eqiupment. 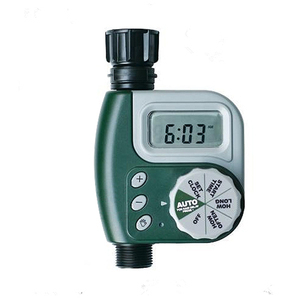 A wide variety of irrigation controller manufacturers options are available to you, such as garden water timers, other watering & irrigation. You can also choose from plastic, metal, and rubber. 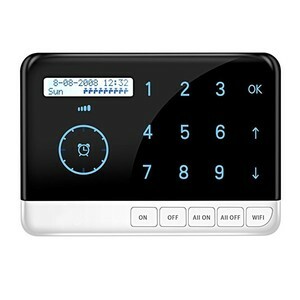 As well as from general, charger controller, and home kitchen. 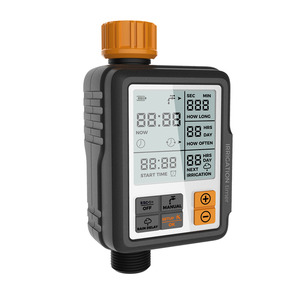 And whether irrigation controller manufacturers is ac pro, or analogue. 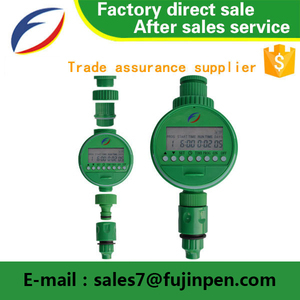 There are 14,660 irrigation controller manufacturers suppliers, mainly located in Asia. 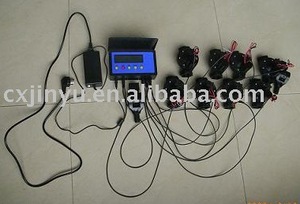 The top supplying country is China (Mainland), which supply 100% of irrigation controller manufacturers respectively. 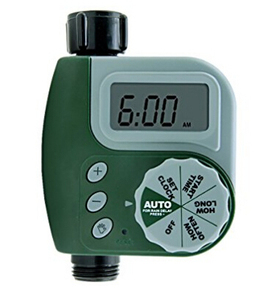 Irrigation controller manufacturers products are most popular in Domestic Market, North America, and Southeast Asia. You can ensure product safety by selecting from certified suppliers, including 8,106 with ISO9001, 1,198 with Other, and 1,137 with ISO14001 certification.